PRO RACE PACK Accessory Kits! These kits offer everything you need to complete your system!! A must have for anyone serious about nitrous and racing! 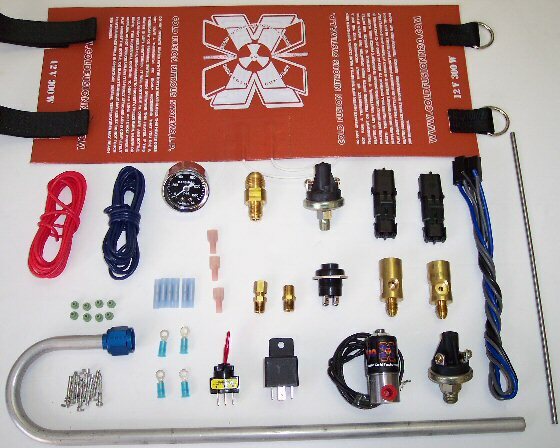 This kit contains a 300 Watt Fully automatic heater kit, fuel pressure safety switch, NHRA Blow down safety kit, bottle pressure gauge, and a purge kit! 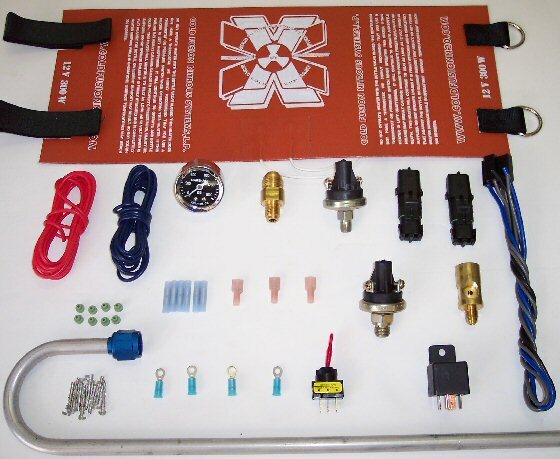 This kit comes with all needed adapters, fittings, wiring, connectors & switches! This kit is an incredible deal!